 A never ending source of creative energy, Reo is the original powerhouse.  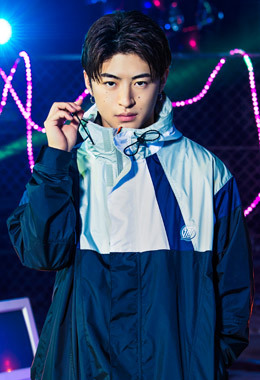 Drawing on his passion for KRUMP and HIPHOP music, he injects his own flair into his performances, and combines all genres of dance. 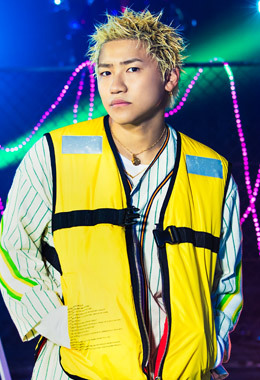 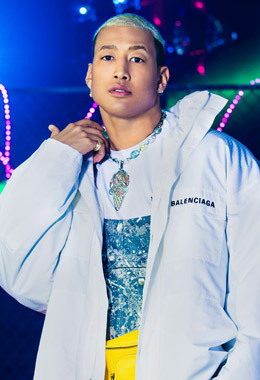 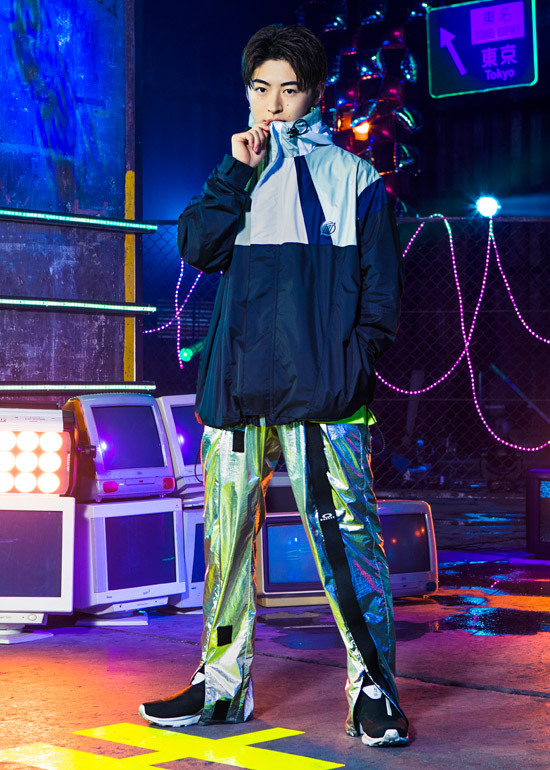 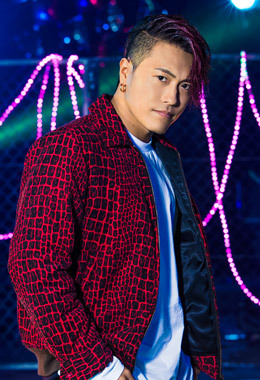 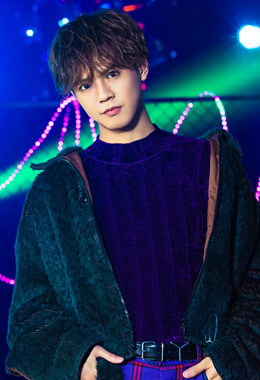 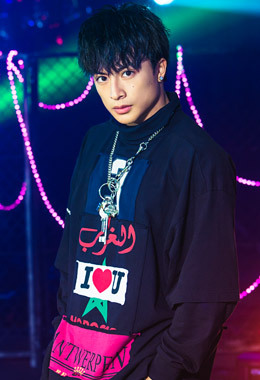 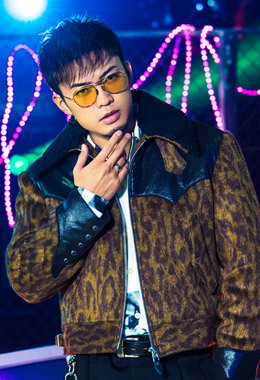 Along with other members of EXILE TRIBE, Reo appeared in “HIGH&LOW THE MOVIE” to showcase his acrobatics which developed naturally thanks to his extensive dance background.